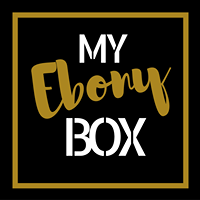 The UK’ss FIRST lifestyle subscription box for women of colour! A one stop shop to self-care featuring hair, skin, lifestyle, treats, arts and cultural products, helping you to empower, uplift and enrich your mind, body and soul. We also have various products on our website that are also available for individual purchase.